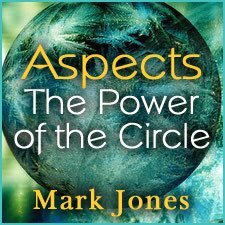 So you’ve been picking up bits of astrology here and there and now you’re ready to start putting it together into a cohesive system? Then this video is for you. In this workshop you’ll learn Steven Forrest’s time-tested and well-loved approach. You’ll discover not only what the astrological symbols mean, but also how to put them together. Under Steven’s expert practical guidance, you’ll take the first steps towards the artful blending of the complex archetypal patterns found in the birth chart into a cohesive story that both you and your clients (or friends) can understand. In Steven Forrest’s Evolutionary Astrology, the focus is on the potentials described by the chart – both high and low. You learn what it looks like when the symbols are being actualized to their highest potential, and what it looks like when things have taken a turn in the other direction. Ultimately this system seeks to empower the user, whether that’s you, your clients, or your friends. This workshop will give you the tools to take the first steps in that direction. 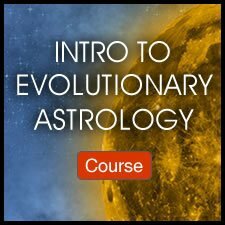 Steven introduces the principles of evolutionary astrology with style and grace. He presents the knowledge with ease, echoing his mastery in the subject. As the course progresses he coherently delivers complex material, gently guiding the student toward in-depth chart interpretation. I would definitely recommend this course! It has helped me develop a strong foundation in the language and practice of astrology. I now feel competent reading charts and confident to dive into the more intricate areas of the subject. 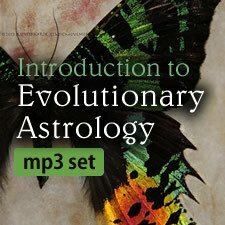 I've studied astrology for the last few years and recently stumbled upon Evolutionary Astrology, it felt like I had finally found a missing piece! Steven is an incredible astrologer and his wisdom, passion and sincerity radiate through his every word. This course was a great foundation and introduction into EA and I've already purchased more courses to continue expanding my knowledge and understanding in this area. Highly recommend this course for others interested in exploring this field, Steven is a wonderful teacher and delivers concepts in an engaging way. Steven Forrest does it again! I really loved Steven's "Basic Natal Astrology Workshop" audio course I bought last year and wanted to learn from him more. This one is indeed a very nice complementary course to BNAW. 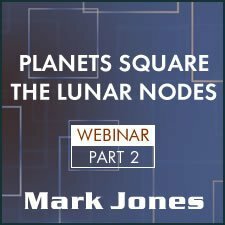 Steven digs even deeper into how to read your past life story from the moon's South Node, which I find fascinating. Love the QandA section at the end of the course, too. Will listen to again and again; I learn something new every time I listen to the course. 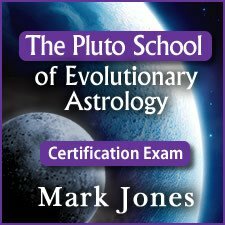 A perfect place to start for newcomers (like me) to Evolutionary Astrology, hands down. Highly recommended!